Initiatives Prince George (IPG) has a goal: to strengthen the local economy of Prince George, by attracting new residents and businesses. IPG commissioned a workforce intelligence study, with the goal of informing and enhancing its workforce attraction strategy. The study identified the top ten occupations in highest demand in Prince George, in addition to the ten cities from which to recruit. 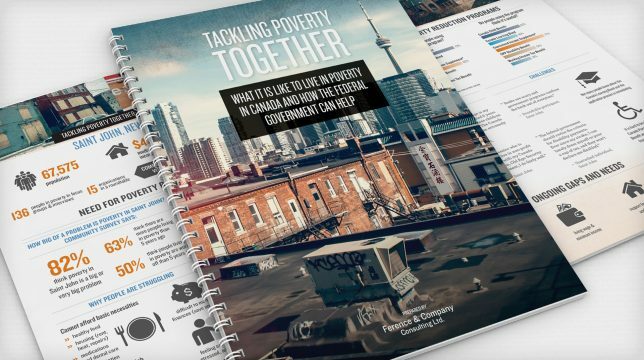 It also reviewed the most important social and economic factors that people consider when choosing where they want to live. 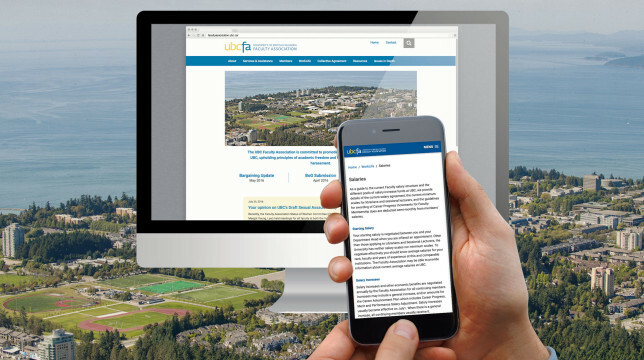 As a result, the study identified the need for a campaign that would be the focus of a new promotional website. 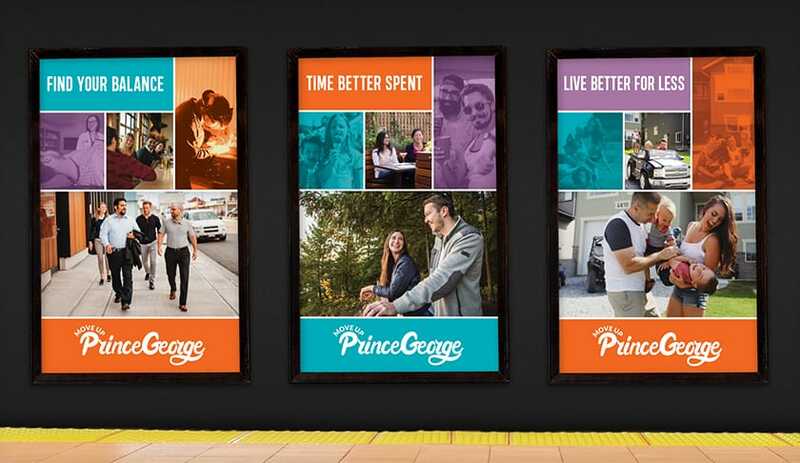 The goal of this campaign is to market Prince George in target cities across Canada, in hope of attracting the general population to move to Prince George, and assist local employers with their recruitment efforts. Prince George is a growing, centrally located, mid-sized city in British Columbia. To increase awareness among the public of the city, we wanted to positively engage with our target audience, while informing them of everything Prince George has to offer. Initiatives Prince George wanted job seekers and local businesses to engage in searching, posting, and filling jobs in an effort to stimulate the local economy. Successful execution of this project required a highly strategic, carefully planned approach. The KIMBO Design team were professional, enthusiastic and highly creative. The national advertising campaign was completed on time, and on budget, and resulted in a 908% increase in Facebook likes, 40% increase in Twitter followers and over 64,000 site visitors during the first year. Not only did the project produce incredible results, it received a Gold Excellence in Economic Development Award from the International Economic Development Council. We couldn’t be happier with the service we received, and continue to work with KIMBO Design! KIMBO Design named the campaign Move Up Prince George, because people have more opportunities in a city of 80,000 people, than in larger cities. In Prince George, people can move up to a more lucrative career faster than in a larger city, where competition is more intense. 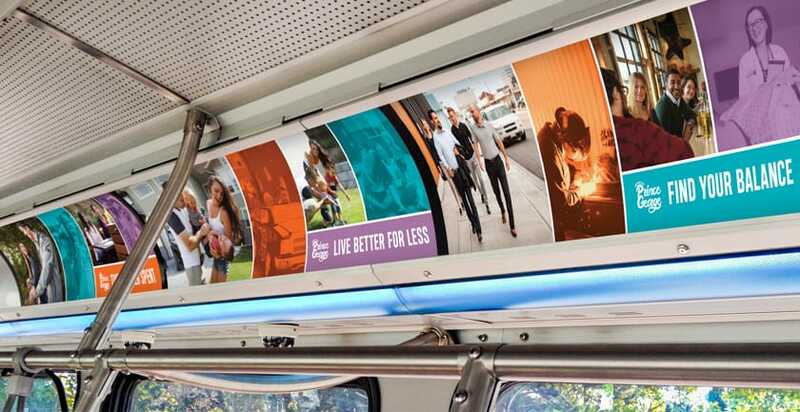 Move Up Prince George Skytrain Platform ads showcase the three themes; working, lifestyle and family/housing affordability. Move Up Prince George bus card ads mirror the vertical transit shelter ads. 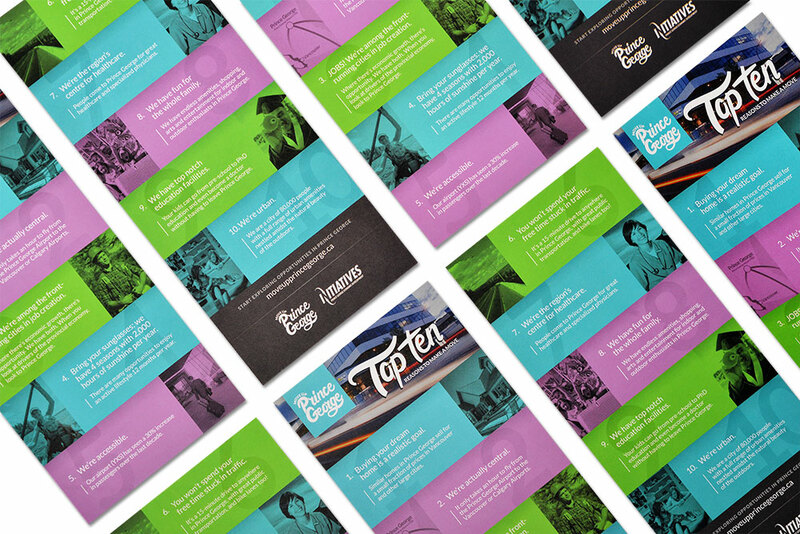 Move Up Prince George rack cards. The real estate market in Prince George allows people to more easily upgrade from renting to owning their home. 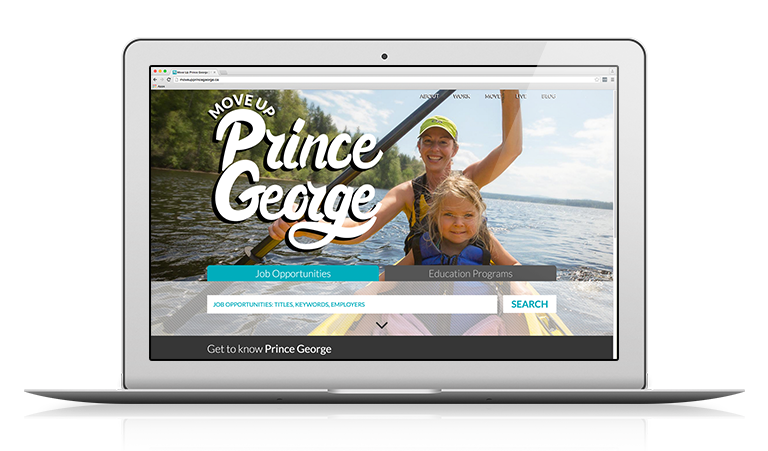 The Move Up Prince George website has an inviting “tourism website” vibe, and images include different work environments, as well as year-round outdoor recreational activities. The hand-lettered logo references simple, down-to-earth, authentic script fonts, to capture the essence of Prince George. 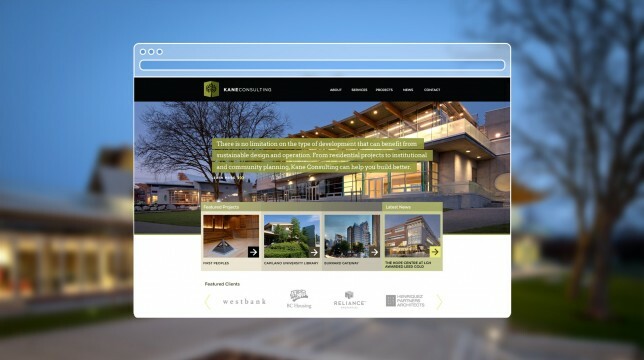 The KIMBO Design team aspired to make the site friendly and approachable, while also informative. 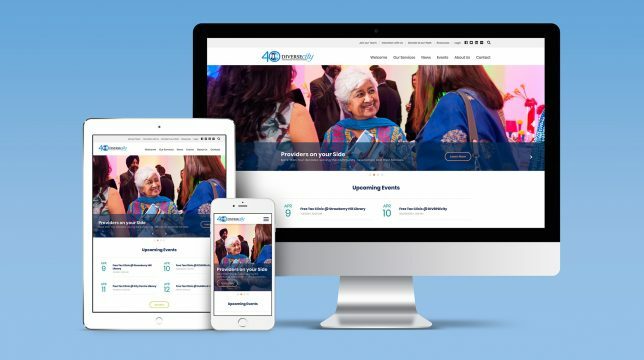 Facts about the quality of life were incorporated throughout the content of the website, to promote the benefits of making the move to Prince George, while personal stories from local Prince George residents gave the site its humanity. The website also provides information about diverse cultural events and entertainment opportunities in Prince George, and site visitors can browse and post for jobs, research the local housing market, and discover neighbourhood landmarks using the interactive amenities map. Click to see the GlobalTV coverage of our Move Up Prince George campaign. 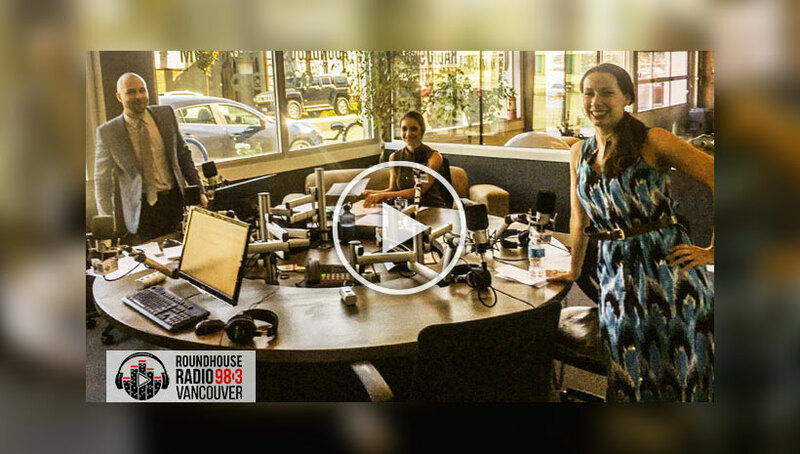 Kim was interviewed at Vancouver’s Roundhouse Radio about our Move Up Prince George campaign. Move Up Prince George Top 10 Reasons to Move to Prince George from the website. 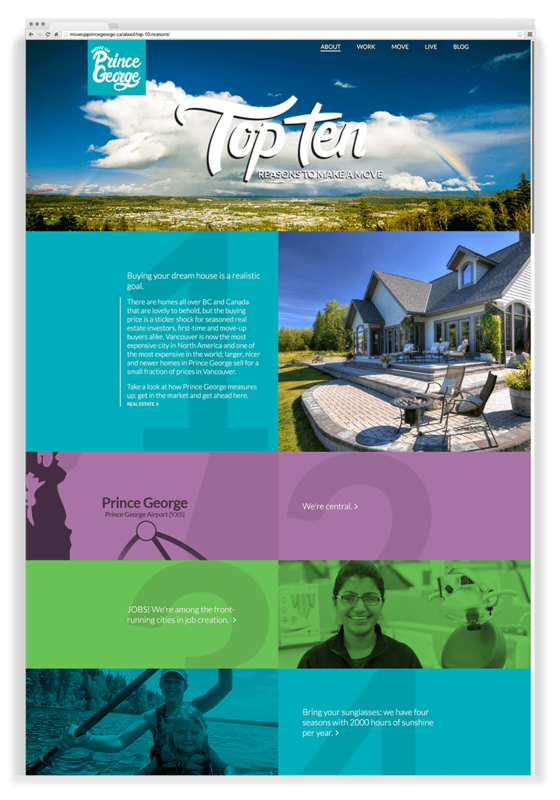 KIMBO Design successfully launched the Move Up Prince George website in the fall of 2014. 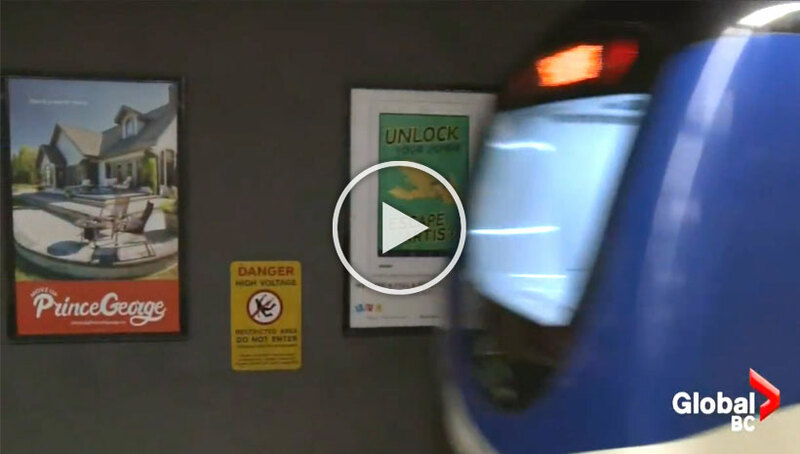 The website launch was accompanied by interior bus cards and transit ads, which can be seen at busy subway stations in Vancouver and Toronto. A social media campaign was also launched to promote the new website, resulting in 9,663 unique visitors and almost 39,000 page views during the first two weeks. Online marketing efforts resulted in a Twitter engagement rate of 0.98%, with a total of 331,943 impressions, 185,429 Facebook impressions, and 1,348 unique engagements. The Move Up Prince George campaign garnered media coverage on Global BC News, in the Globe and Mail, on CBC News, and on 250news.com, while the website’s career search page attracted job seekers from across the province, and the amenities map resulted in more web page visits per day than was expected during the first two weeks after the site launch.